The FlexNoC Resilience Package complements FlexNoC fabric IP and implements hardware reliability & functional safety features required for automotive ISO 26262 or IEC 61508 compliance, and enhanced enterprise SSD endurance. Data protection is not just for Automotive! 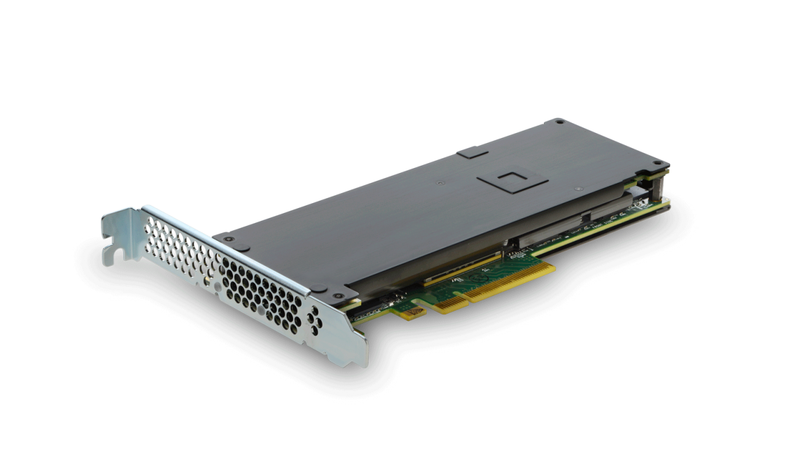 Enterprise SSD controllers - Three major SSD vendors announced, including SK Hynix. We chose the Arteris Ncore cache coherent interconnect because of its unique proxy caches and their ability to underpin high-performance, low power, cache coherent clusters of our unique AI accelerators. And with our prior experience using FlexNoC and the FlexNoC Resilience Packages for functional safety, we trust Arteris IP to be the highest performing and safest choice for ISO 26262-compliant NoC IP. A growing number (of semiconductor vendors) are turning to safety- and security-optimized network-on-chip subsystems for SoCs, such as the FlexNoC Resilience Package, to lower the development costs and time it takes to achieve the ISO 26262 certification, enabling both media-intense processing and certifiable mission critical solutions in an integrated SoC. Contact Arteris today to start using the FlexNoC Resilience Package! 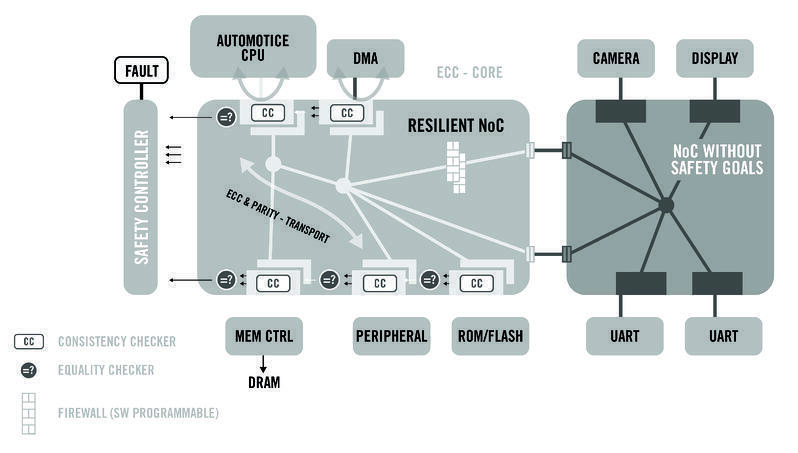 "Optimizing Enterprise-Class SSD Host Controller Design with Arteris FlexNoC Network-On-Chip Interconnect IP"
Read about the Arteris / YOGITECH ISO 26262 deliverables.